1st of november to March 1st is £43 per person per night. 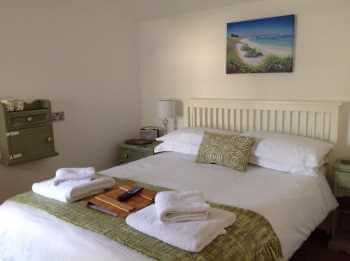 2nd of March to 1st of April is £45 per person per night. 2nd of April to 1st of October is £48 per person per night. All rooms are ensuite on a bed and breakfast basis, the only extra charge is if you wish to bring your dog we charge a £30 cleaning charge per stay.